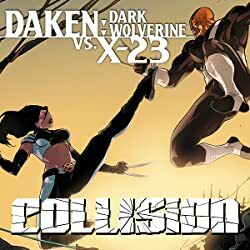 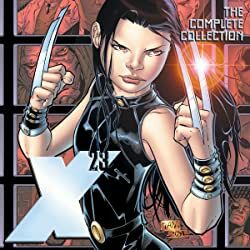 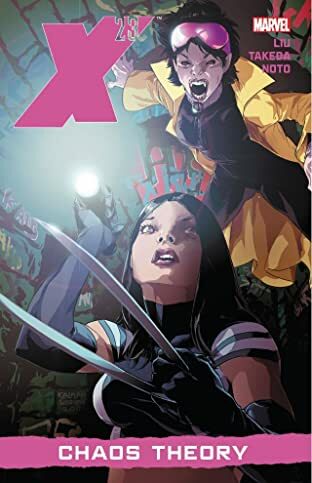 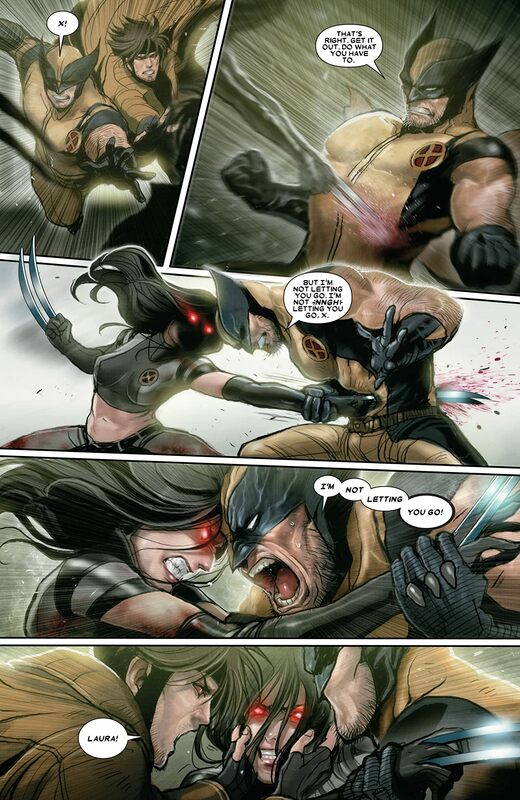 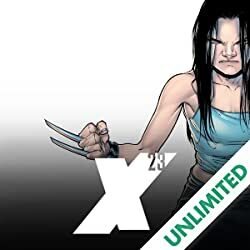 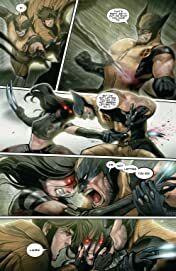 X-23 has been fighting against her past for years, and now she has an opportunity to put it to rest for good. 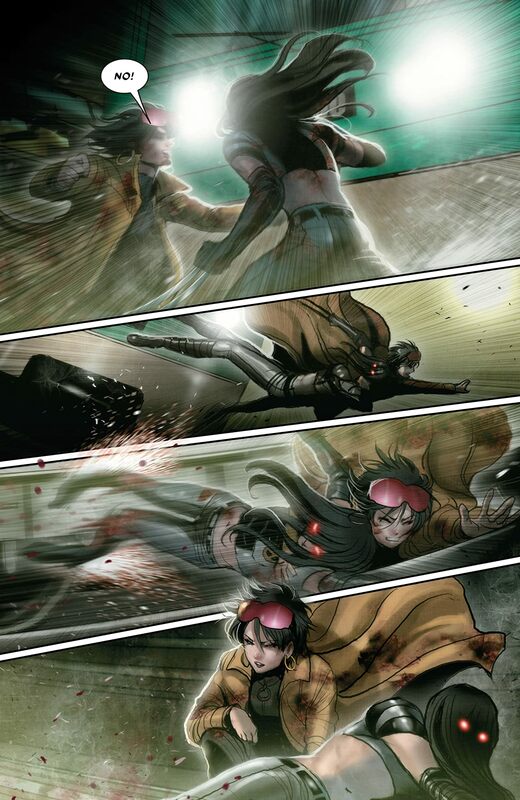 Meanwhile, Jubilee's past as an X-Man haunts her as she struggles to find a place in the world. 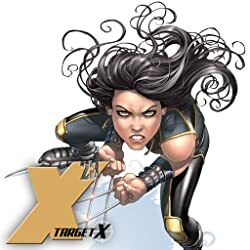 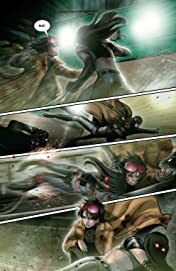 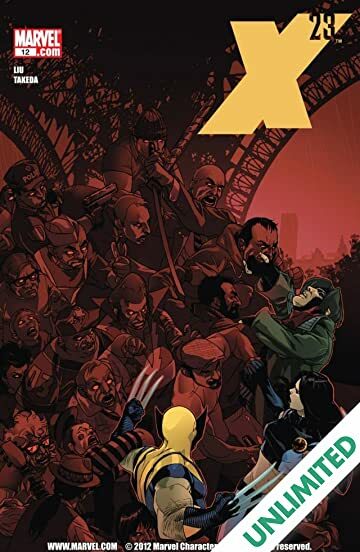 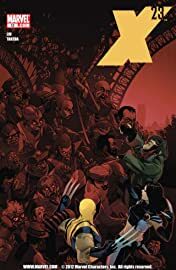 And who is behind X-23's kill-list?